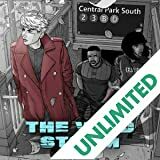 Acclaimed writer Warren Ellis reimagines the WildStorm Universe here in THE WILD STORM VOL. 1! Grifter. Voodoo. Jenny Sparks. Zealot. The Engineer. These legendary antiheroes transformed the way superhero stories were told. Their return will rip apart the system once again. 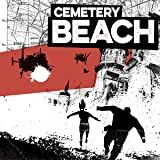 It all starts with Angela Spica, an engineer driven to the brink of death by the transhuman implants buried in her body. 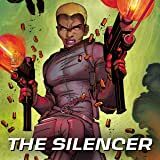 When she steps in to save the life of another, she will bring the storm down upon her, from the world’s most lethal assassin to its most sprawling secret agency to the soldiers in its most ancient war. What mysteries bind these extraordinary individuals? What sinister forces threaten to tear them apart? What brave new universe will they forge from blood, brawn, brains and bullets? 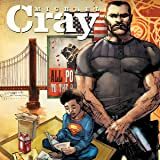 Discover the answers in THE WILD STORM VOL. 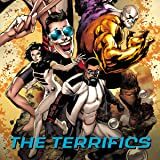 1, a breathtaking reimagining of one of the most influential universes in the history of comics— from the creative team of Warren Ellis (THE AUTHORITY, TRANSMETROPOLITAN) and artist Jon Davis-Hunt (CLEAN ROOM)! 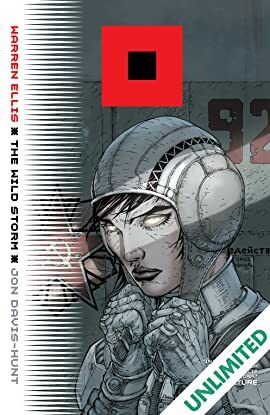 Collects THE WILD STORM #1-6.